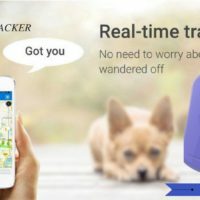 GPS Pet Tracker is designed for pets safety, it’s a cat tracker, & GPS tracking device for dogs overall its a pet tracker wholesale, it has two-mode positioning to real-time tracking pets, waterproof IP67 will be a really practical function for pets, remote monitoring and be aware of your pets surrounding conditions to make sure security. 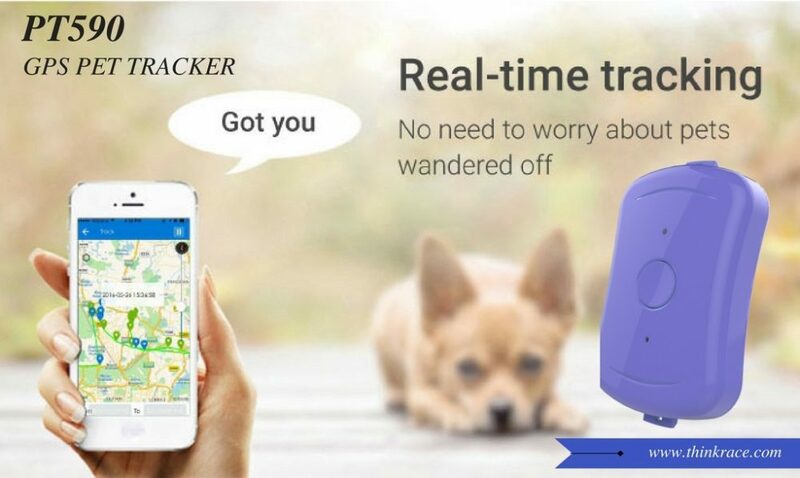 The tracker has been designed to ensure your pet’s safety and security needs. Stay connected with your pets via GPS pet tracker using our integrated Ios or Android App. The device works both indoors and outdoors, thanks to its advanced 2-mode GPS Tracking Technology.